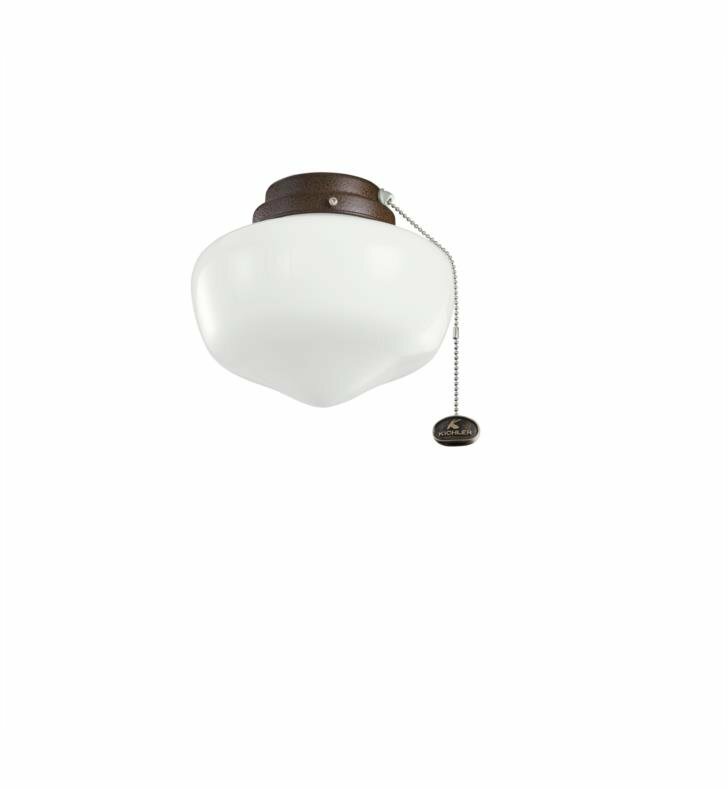 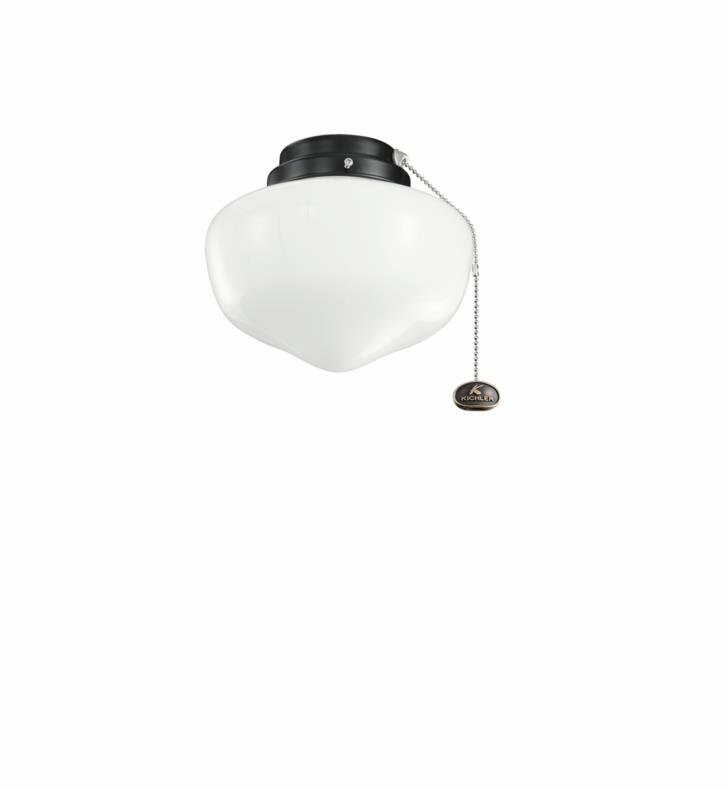 Questions about Kichler Lighting 380903? 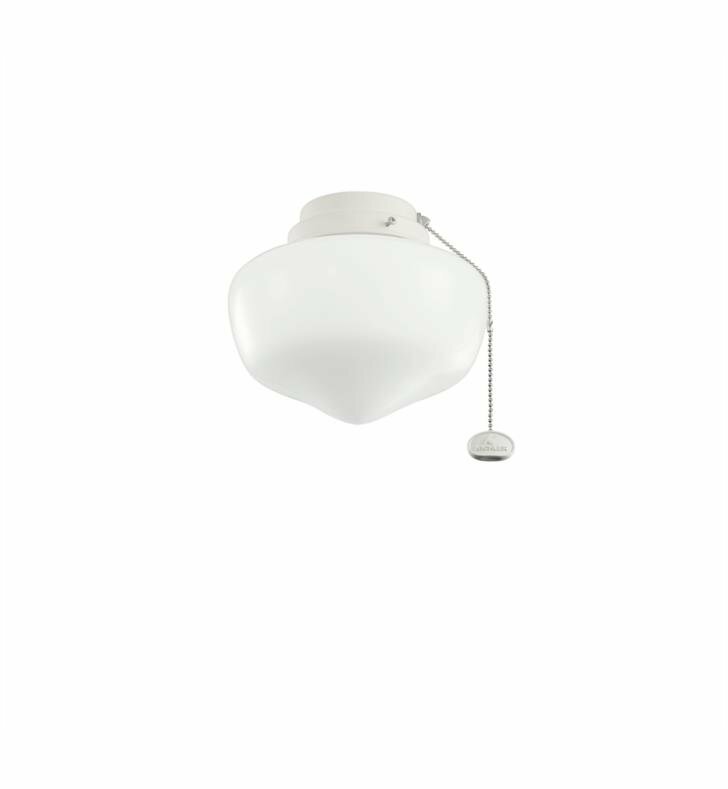 A universal low profile, large light kit for wet rated fans. 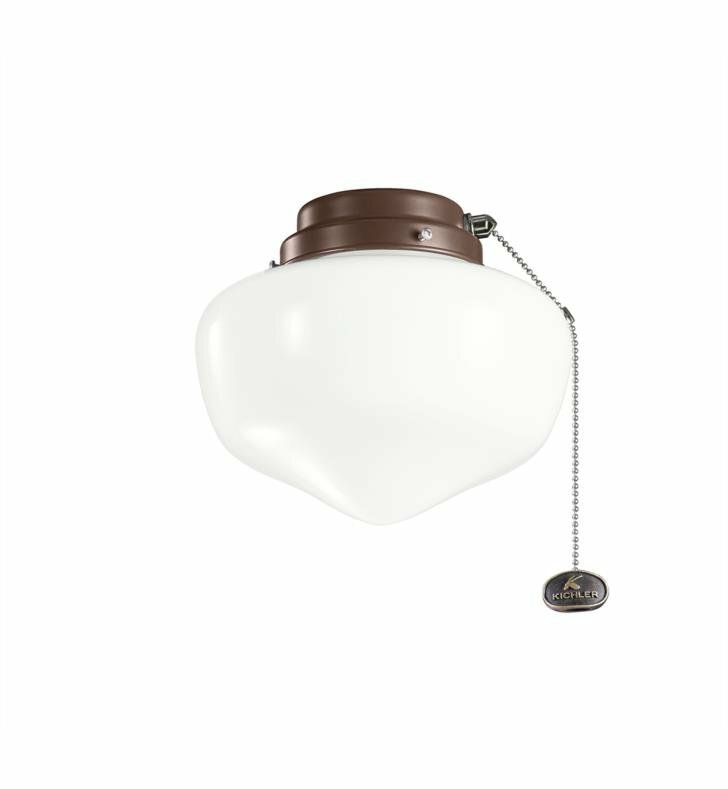 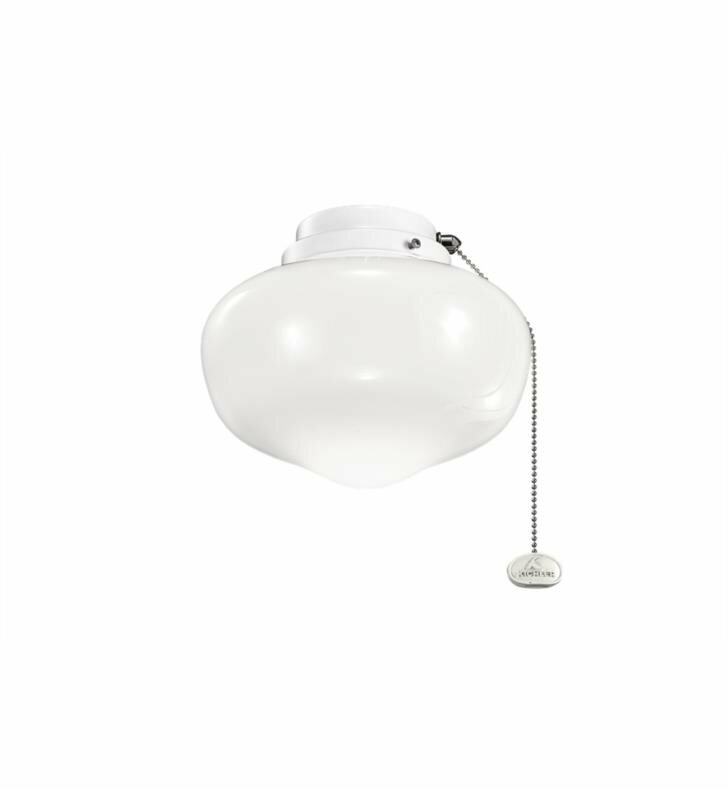 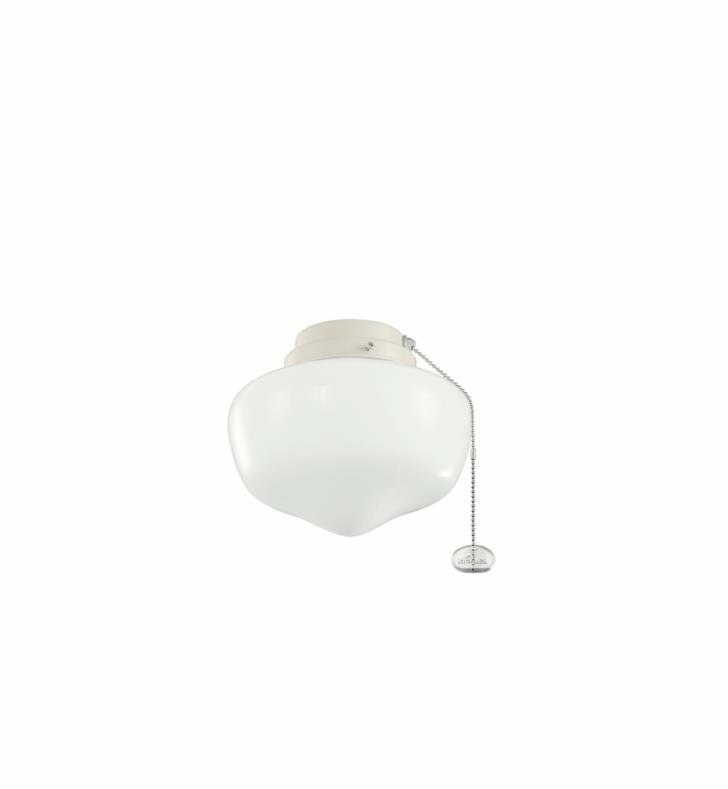 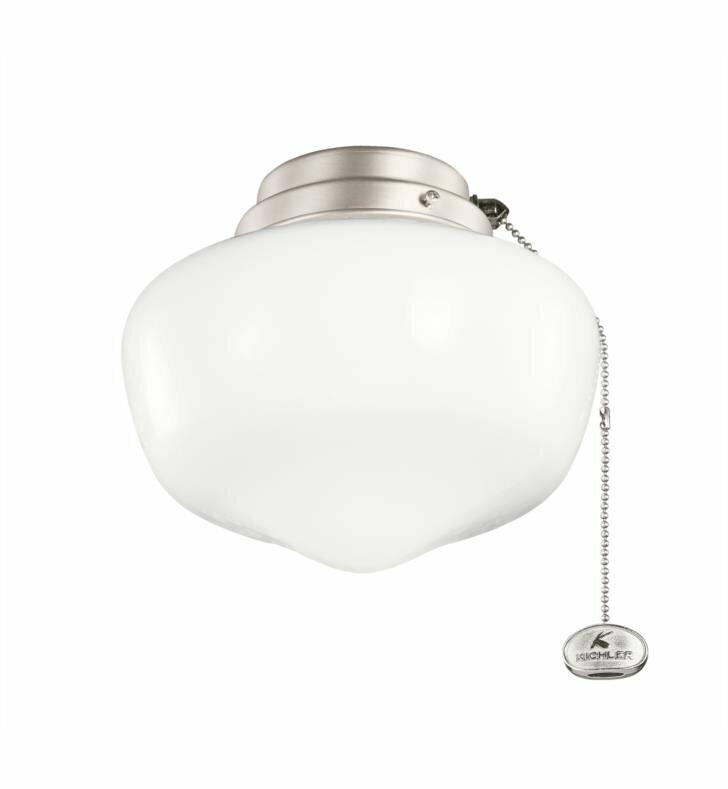 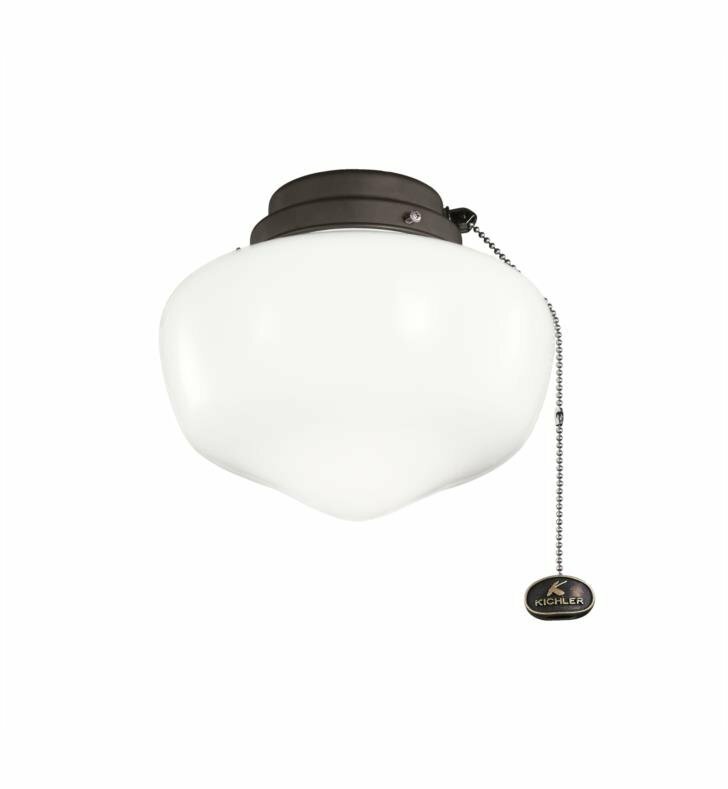 Features a Opal etched glass and pull chain control. 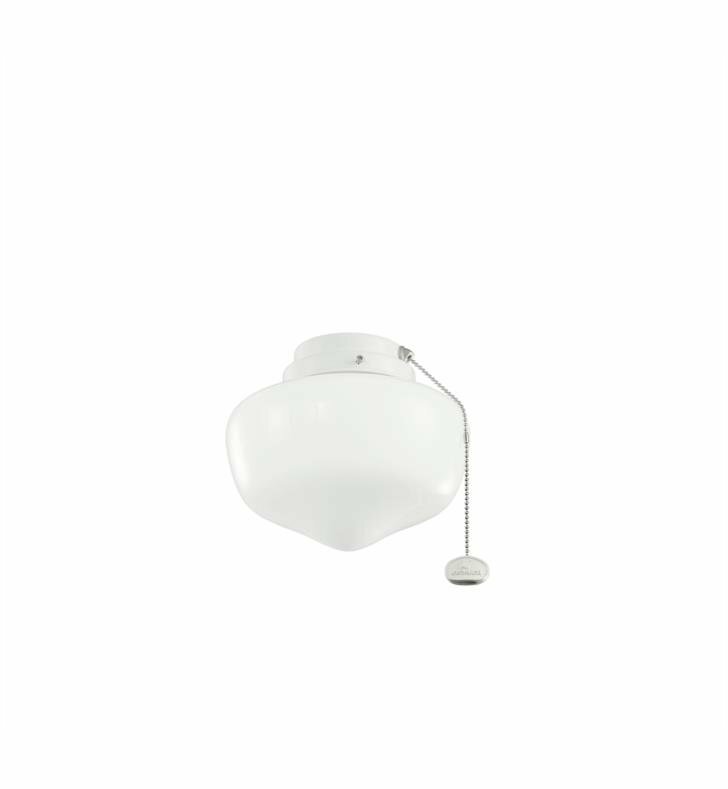 W 8" x H 6 3/4"